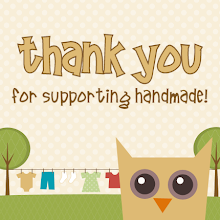 Owly Baby: Black Friday Sale! Now that everyone is stuffed with turkey and pie, it's time to sit down at the computer and sewing machine and get to work on those Christmas outfits!! If you're in the mood for a new sewing pattern to liven the wardrobe - now's the time to buy! Quilt 1 of 4 - Finished! City Jumper Pattern - Now available! Geese in Ring Quilt Bee Blocks - DONE!